Have a special event you wish to celebrate with your business associates or colleagues? Have a large crowd you want to serve quickly? We have the experience resources to feed large groups, good quality food in an efficient manner. 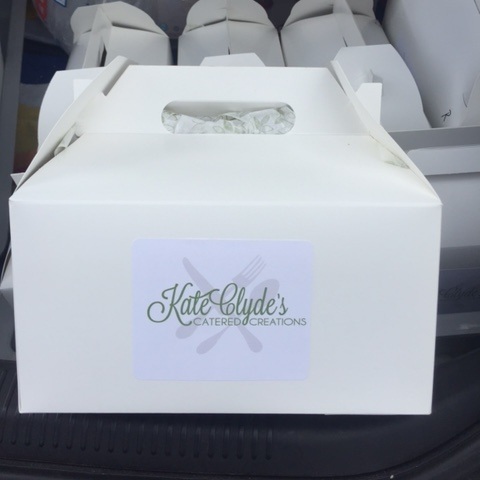 We also have a Kate Clyde’s To Go menu that is ideal for drop off luncheons . Call us so that we can customize a menu specific to your next business meeting.